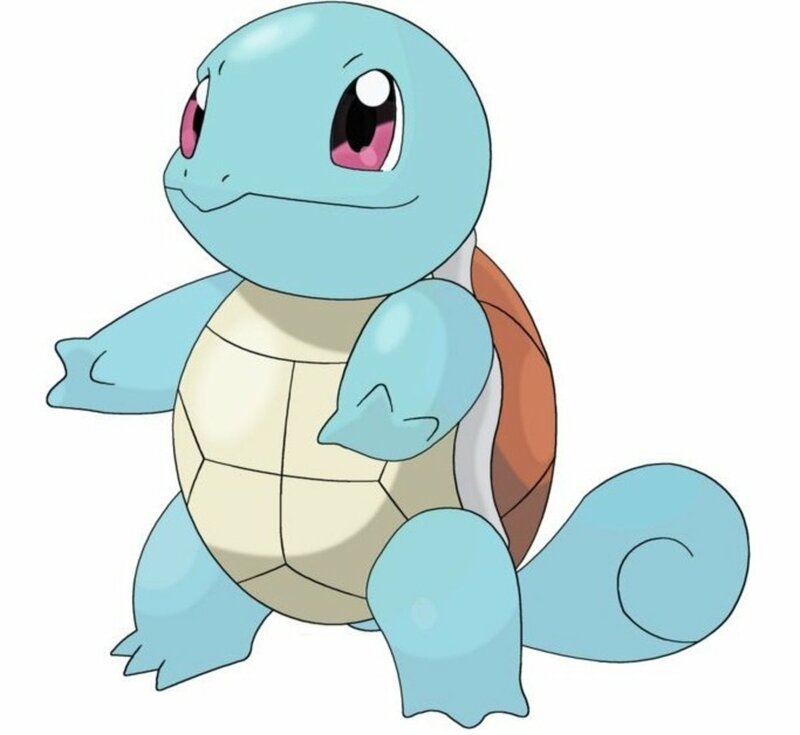 Pokémon is a media franchise owned by video game company Nintendo and created by Satoshi Tajiri in 1996. Pokémon started as role playing games played on the Game boy, but has spread to multiple Nintendo game systems, collectible card games, figurines, anime, manga and more. Called “Pocket Monsters” in Japan, Pokémon generally refer to the now 649 fictional species that exist in Pokémon games and other media to-date. New Pokémon are generally introduced with the creation of new Pokémon games and regions. Players can obtain Pokémon by catching them in the wild or trading with other Trainers. Completing the Pokedex usually awards the player with an in-game certificate and updated trainer’s card, but later games include more features and perks. Trainers can only carry six Pokémon at a time, and forming powerful Pokémon teams is a big hobby of Pokémon players. Trainers have the ability to battle both NPC (non-playable character) Trainers and fellow players via link cables or the Wifi connection included from Generation IV to the present. Winning a Pokémon battle offers the player in-game money or items. What is a Handheld Game System? A handheld video game console is a portable electronic device with a screen, controls, speakers, and replaceable batteries or a rechargeable battery pack. They have a limited battery life but are lightweight and can be played anywhere, as opposed to home video game consoles. Nintendo popularized the handheld game system when they released the Game Boy in 1989 and continues to remain popular today. Their latest product, the Nintendo 3DS, has been their biggest success in 30 years. Nintendo has come to dominate the handheld console field. What is your favorite Nintendo handheld system? Nintendo has developed several handheld video game systems over the years to keep up with technology. The Nintendo 3DS is their latest system and is capable of playing both Nintendo 3DS games and Nintendo DS games. However, it cannot play any earlier versions of Nintendo handheld games; only certain Nintendo game consoles can play certain versions of Nintendo games. For instance, a Nintendo 3DS cannot play a Game Boy Advanced game, and a Nintendo DS cannot play a Game Boy Color game. If you own a particular handheld gaming system, be aware of what Pokémon games you can and cannot operate. All of the Nintendo handheld game consoles and their compatible game cartridges. Based on what Nintendo handheld video game consoles you own, you will only be able to play certain game cartridges. For example, it is impossible to play Pokémon Red - an original Game Boy game - on the new Nintendo 3DS system. Similarly, you cannot play the new DS and 3DS game cartridges on a Game Boy Advance handheld system. 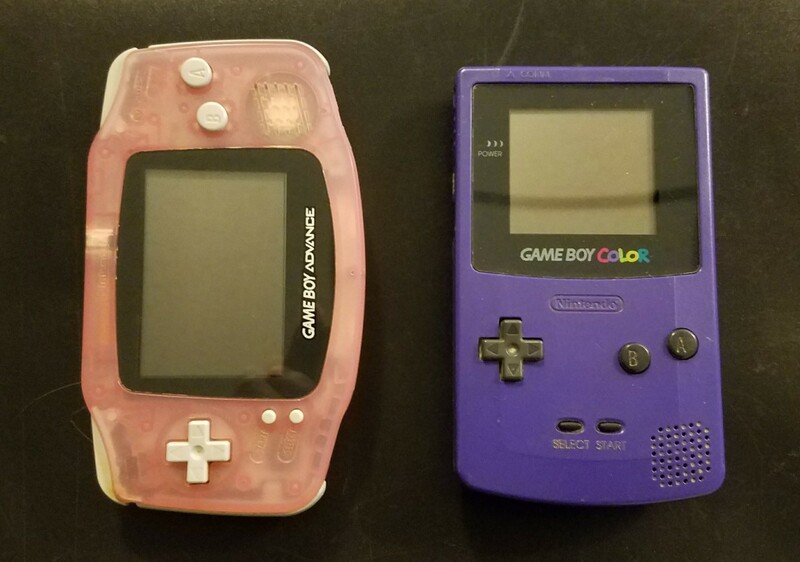 While most modern handheld systems remain in-stock today, older ones such as the original Game Boy and Game Boy Color are no longer actively made and offered by Nintendo. These older Nintendo systems can be found online and are usually sold by old owners or collectors of the Nintendo line of handheld video game consoles. However, expect higher prices if you are looking for vintage Pokémon games and Nintendo systems. Nintendo handheld console game types and their corresponding Pokemon games. Your decision of which Pokémon game to play may depend upon which Nintendo handheld game system you own, as shown by the above table. 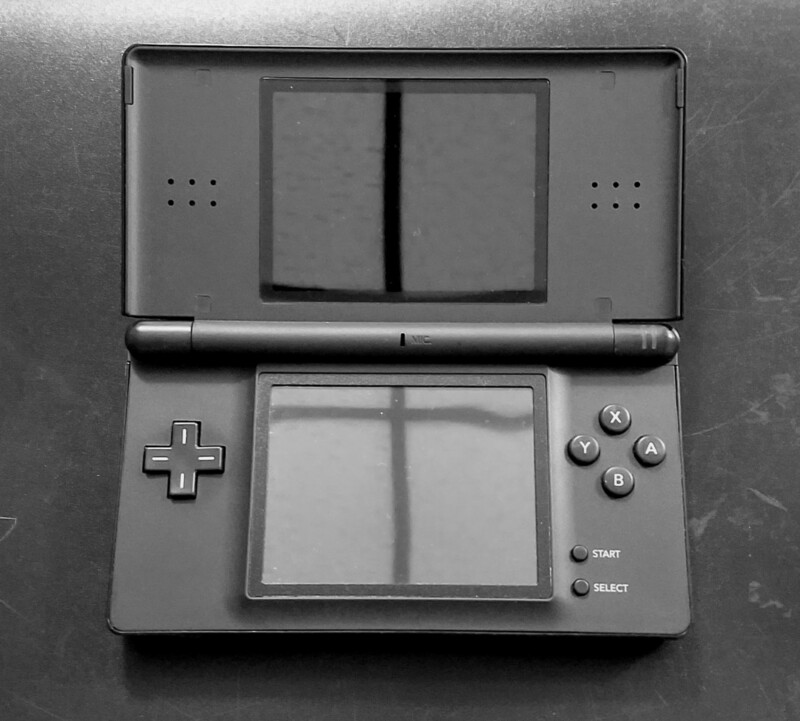 If you want to play the Pokémon Black and White versions, you’ll need at least an original Nintendo DS handheld console. What’s great about the Nintendo DS and Nintendo DS Lite is that the player can use both Nintendo DS and Game Boy Advance cartridges. However, owning a Game Boy Advance SP and a Nintendo 3DS covers most bases, allowing you to play Game Boy Color, Game Boy Advance, Nintendo DS and Nintendo 3DS cartridges. For example: Pokémon Red, Blue and Yellow take place in the Kanto Region, while Pokémon Gold, Silver and Crystal start out in the Johto region, with the option to go to Kanto later in the game. Along with different regions, Pokémon games feature different story lines beyond being an upcoming Pokémon Trainer. 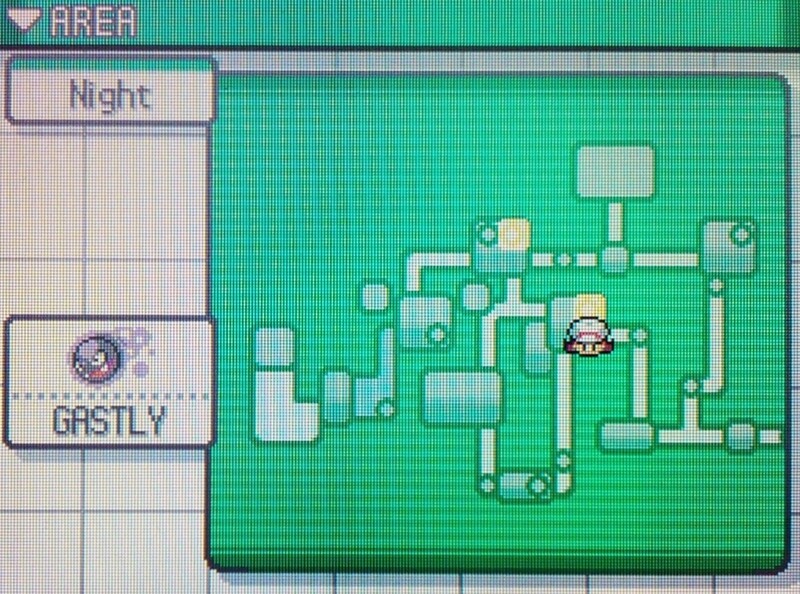 Different regions feature different Gym Leaders for the player to defeat, along with different badges to earn. Each Generation introduces new Pokémon to be caught, as well as Legendary Pokémon exclusive to each game version. Later games include more types of usable items and Pokeballs. No two Pokémon games are exactly the same! Only some the differences between the many Pokemon game versions. 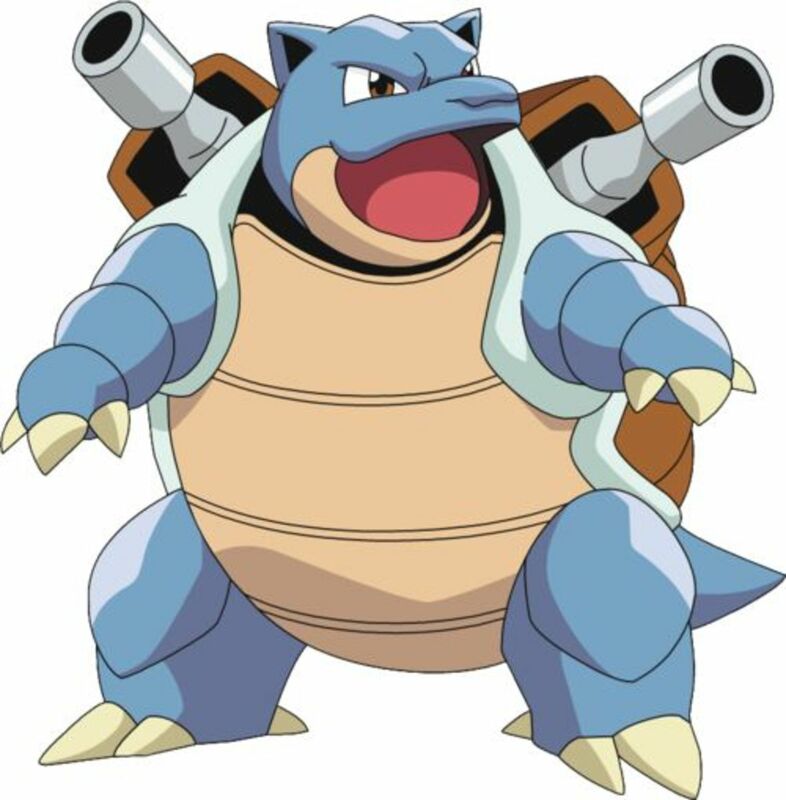 What's your goal in the Pokemon games? The chart above displays just a few of the differences between the many Pokémon games and Generations. To truly discover which game is best for you, you’ll need to do some research! 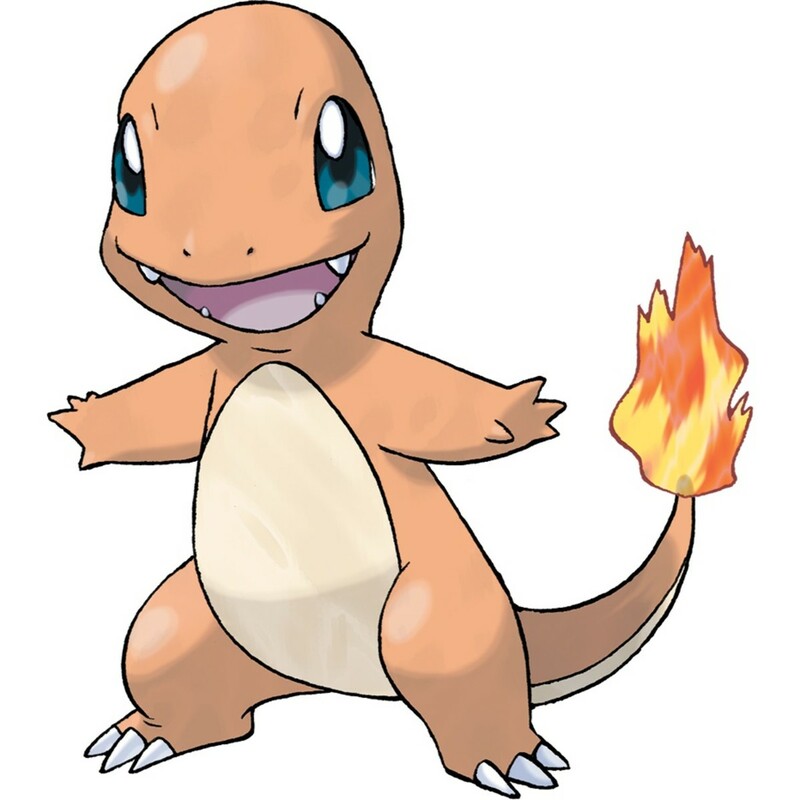 Aside from distinct starter Pokémon like Charmander and Bulbasaur, each Pokémon game features new additions, as well as different Legendaries to capture. 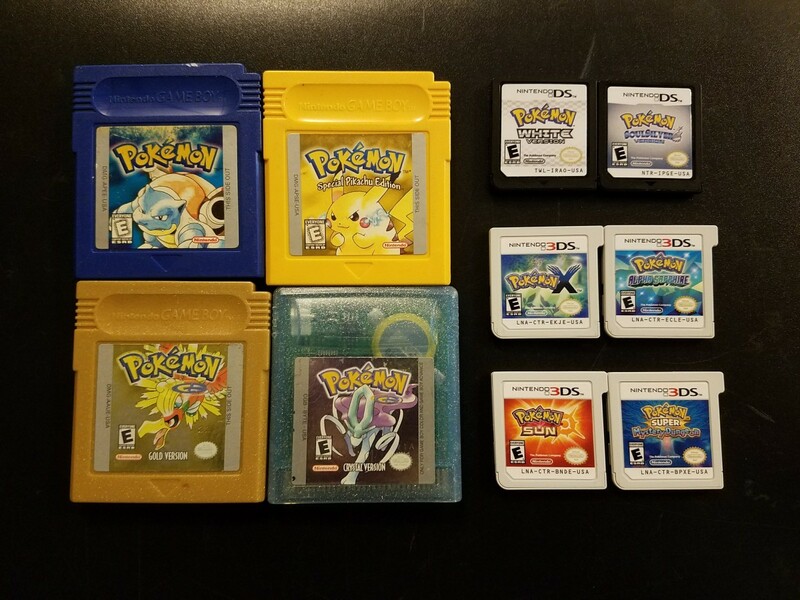 If you are looking to catch the Legendary Dragon-type Pokémon Latios or Latias, try Pokémon HeartGold, SoulSilver, Pokémon Ruby, Sapphire or Emerald! If you are more interested in battling other Pokémon Trainers, games with Wireless Clubs may suit your needs. From Generation IV onwards, wireless capabilities have been included with Pokémon games to make trading with and battling other players more accessible. In these games, Pokémon Centers feature a Union Room, where Trainers can gather to talk, battle and trade. In later games, players can connect if they have each other added on their Pal Pads to battle and trade together. 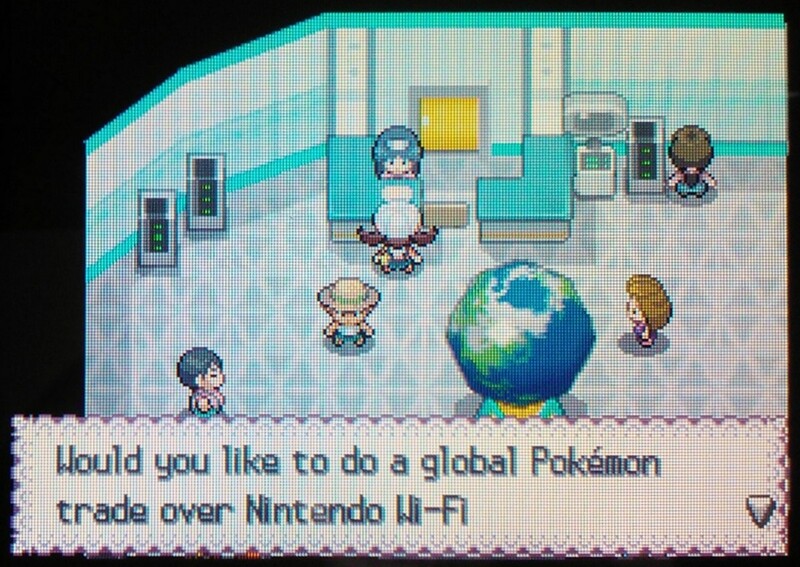 The Wifi Club makes Pokémon a truly social experience. 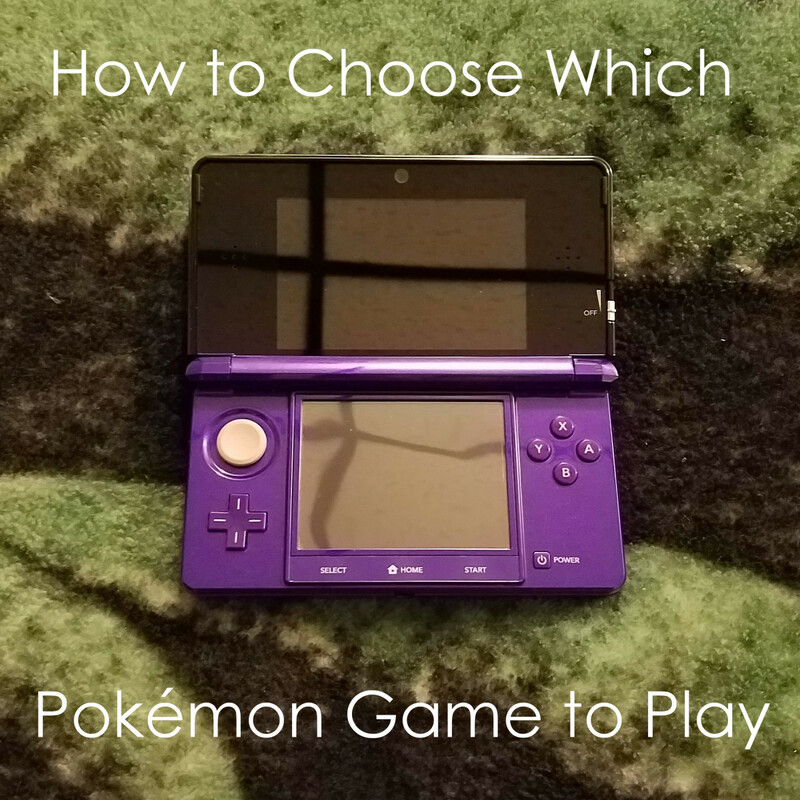 Since there are so many Pokémon games, choosing one to purchase and play can be quite difficult. Try looking into the features of each game while considering what handheld video game console you own to help make your decision. Listing every feature of each Pokémon game here would take thousands of words, but I hope I have made your decision a bit easier. Have fun! @Arthur Bianchini Will do! I loved the game (Pokemon X) as well, so I'd probably enjoy the storyline. Thanks for the heads up about Netflix, and I'll be sure to check out your hubs. @Arthur Bianchini Thanks! I really need to get into the many TV series - I only really watched when I was a kid. @ilikegames It sounds like you have been busy! I've never actually completed nuzlocke challenges; I would be way too sad to lose a Pokemon that way. Maybe someday, though! This is my current dilemma! So far I've just started from the beginning and worked forward. -Completed blue with nuzlocke challenge (the original Pokemon game for me but I do also own a copy of yellow). -Completed crystal with nuzlocke challenge (much harder, lost quite a few good pokemon along the way). -Currently completing emerald (non-nuzlocke but aiming for a full pokedex completion), between all the games I own and the two devices I have it is possible to do by myself. After this I don't know! 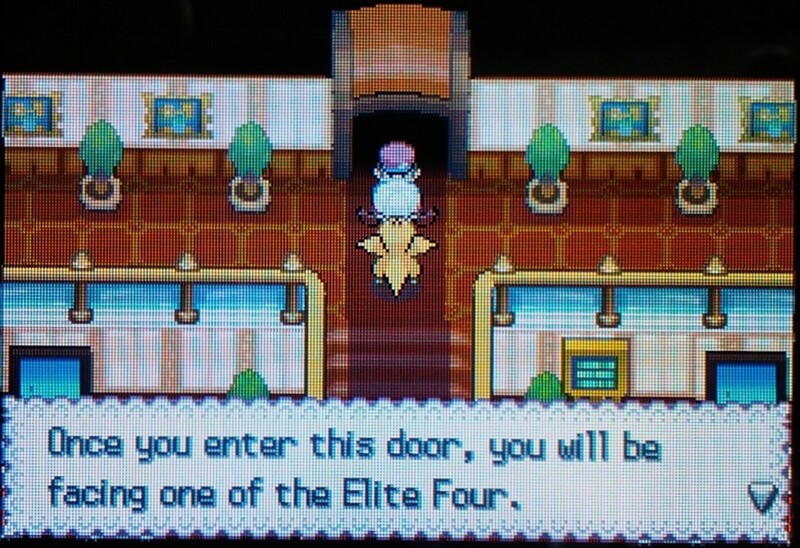 Although I'm only two badges into my latest Emerald playthrough and I plan to spend lots of time in the battle places and the contests so it will no doubt take months. @Jeremy: Thank you! I am having a lot of fun with Alpha Sapphire right now, but I have always loved the Gold/Silver games (I was so excited when HeartGold/SoulSilver came out years ago). Great Hub! It's hard to pick a favorite game or region with so many great ones. I lean towards Johto, Generation 2, but that might only be because Lugia's awesome. Thanks for reading! It's hard to choose sometimes. Oops! Good eye, and thanks for letting me know! Quick correction. Wireless features have been implemented since Generation IV and onwards. Thanks! The more recent games add a new sort of excitement to catching Pokémon. This hub brings back memories. I'll have to give this a go again. Pinned, voted up and useful.